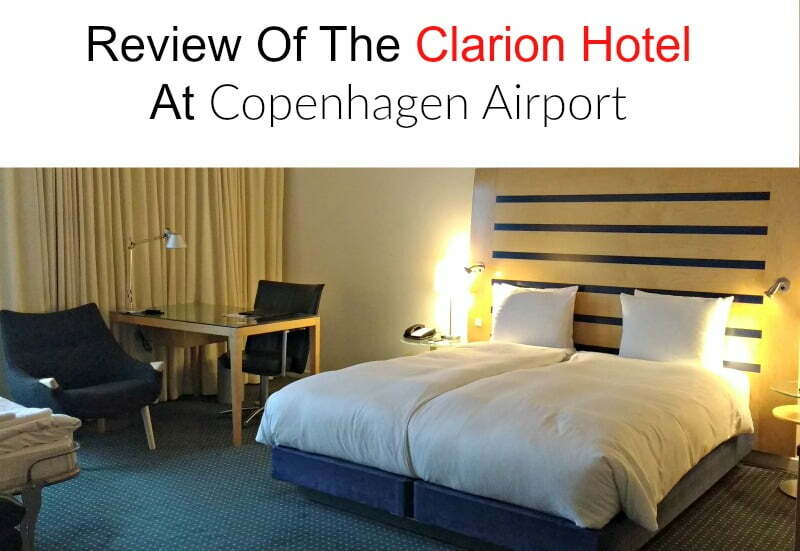 The Clarion Hotel at Copenhagen Airport is luxury hotel situated on the actual airport complex. We stayed there for a night when we had an early morning flight back to Manchester Airport in April 2017 after our holiday in Denmark. 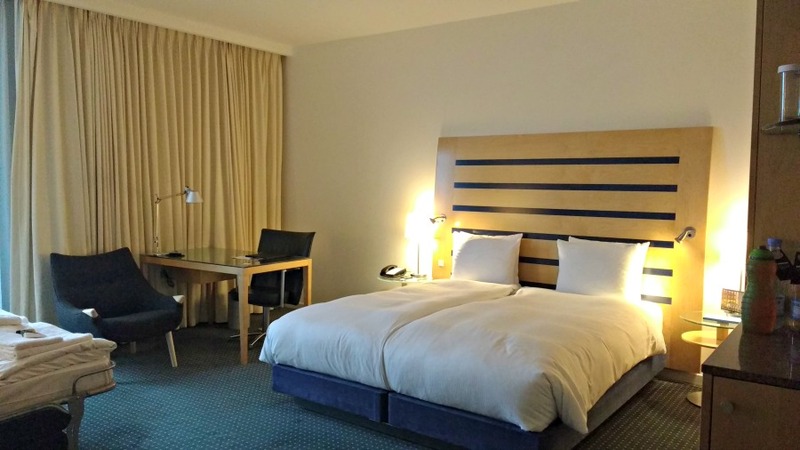 As well as its location, the hotel is really well set up for families with large family rooms, views over the airport itself and an amazing breakfast to get your day off to a good start. We stayed in a King room which had a large double bed, a sofa bed which was converted into 2 single beds and a bathroom with a bath. There aren’t many baths in Denmark so having a bath was a bit of a novelty! The room was really spacious with plenty of room for us and all our luggage. 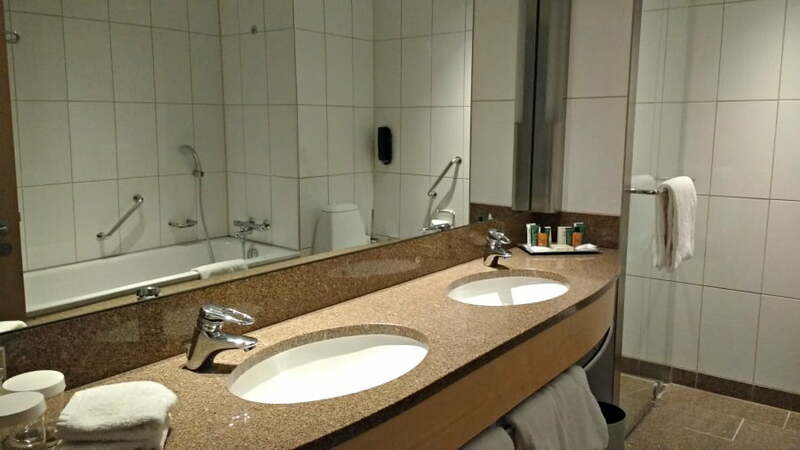 It was also really luxurious with lots of complimentary toiletries and even some chocolates to welcome us. We stayed on the 8th floor so there were fantastic views over the sea towards Sweden. There is a Spa onsite with lots of treatments available to book. We chose to stay at the Clarion, primarily because of its location. 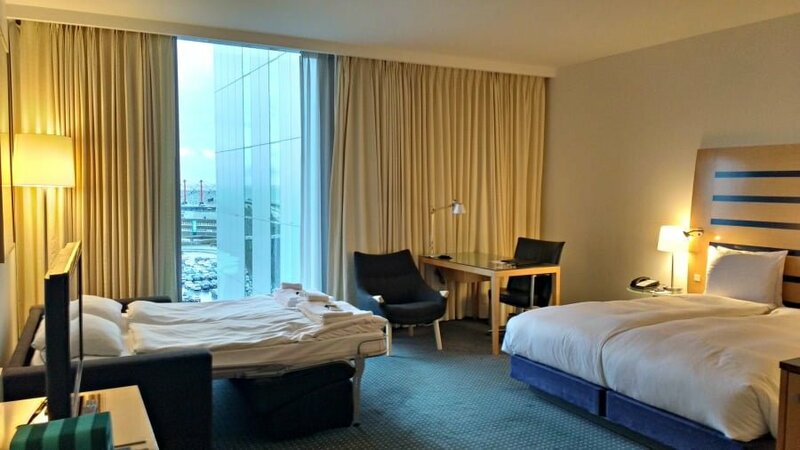 We were looking for a hotel which was really close to Copenhagen Airport because we had an early flight, and the Clarion is the only airport which is actually onsite. This meant that we only had a 5 minute walk to Terminal 3 so it was super easy in the morning. 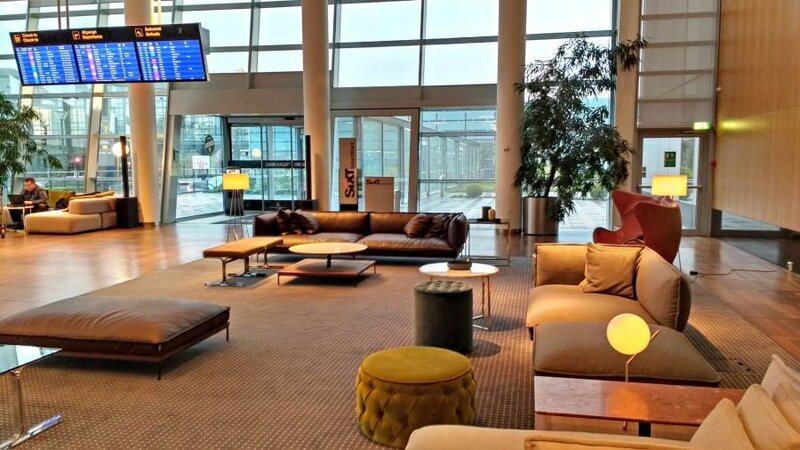 What I didn’t realise before, is that the hotel is close to the airport transport connections which take you into Copenhagen centre itself. By train it is 12 minutes into the city centre, and you can actually take a direct train from the airport itself to Malmo in Sweden which takes 35 minutes. This means that you could actually stay at the Clarion Hotel as part of a city break in Copenhagen. 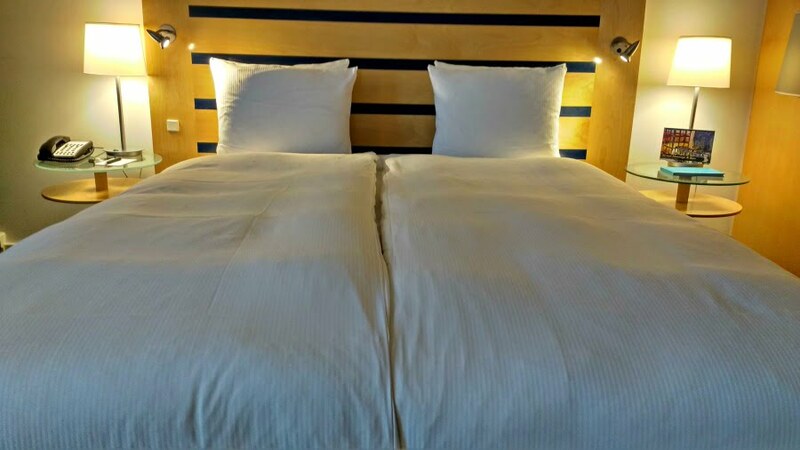 Hotels in Copenhagen are notoriously expensive, so this could be worth investigating as a cheaper alternative. 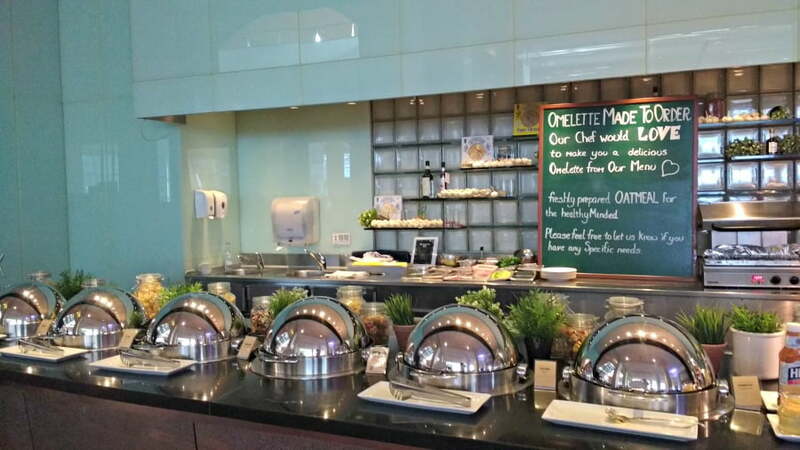 Breakfast at the Clarion Hotel is an amazing affair! 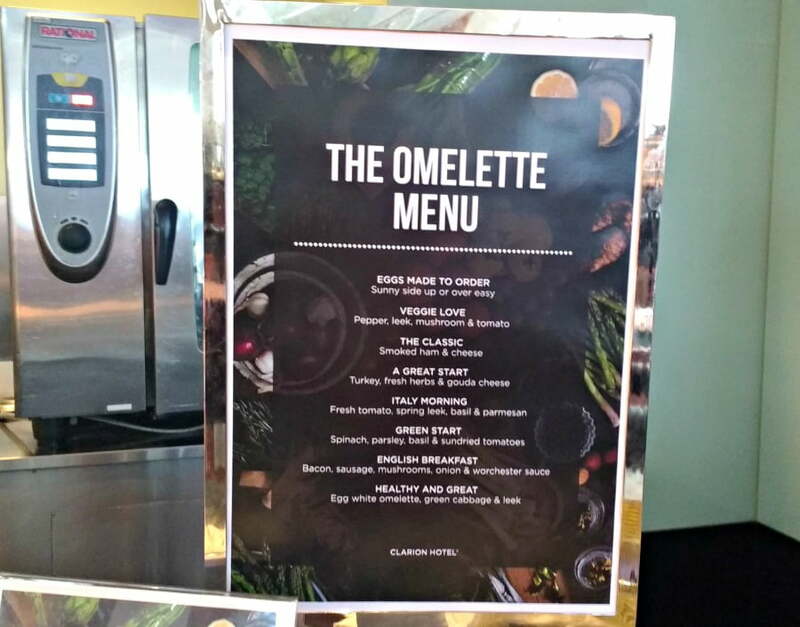 There is a chef to cook guests an omelette with a filling of your choice, a full range of fresh fruit, Nordic treats such as Rye bread, pickled herrings and fish and also cereals. The emphasis is on a healthy breakfast with guests being given a glass of freshly squeezed orange juice to start with, and then some fresh coffee. 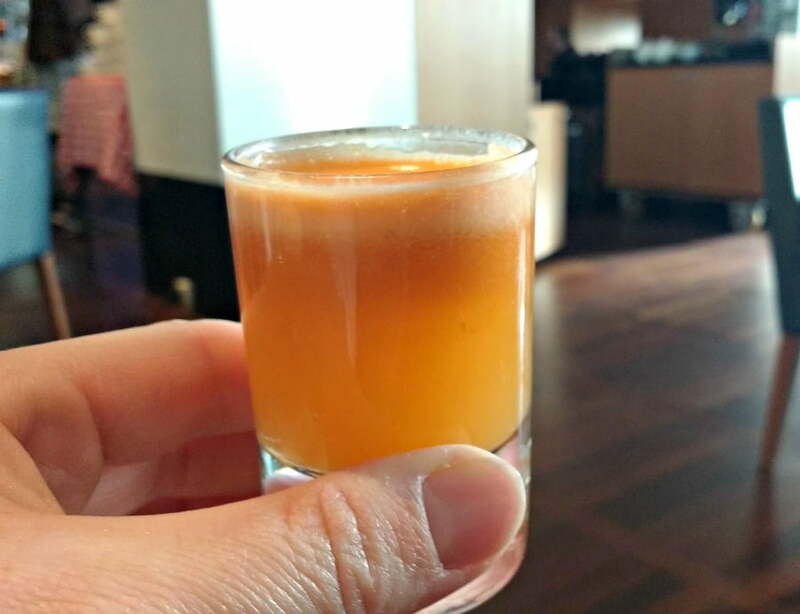 Half way though breakfast we were given a carrot and ginger shot which had a real zing. The boys were given a hot chocolate which they loved! We were so full when we left the Clarion that we didn’t eat another thing until we got back to our home in Yorkshire. Parking is available at the Clarion, but because it is at an airport it was expensive. We dropped our rental car off and then walked back to the Clarion for the night. Family rooms at the Clarion are large and quiet. The single beds were already made up for the boys, and they had their own toiletries at the end of their bed. There are floor to ceiling windows with views of boats in the sea and trains passing by so perfect for children who like train and boat spotting. The location of the hotel was perfect – just a 5 minute walk under a covered walkway meant we had a very relaxed start to our journey home. We spent a week in Denmark starting off with 3 days in Copenhagen visiting the Tivoli Gardens and going on a hop on hop off canal boat tour, before driving over to Jutland. In Jutland we spent 3 days at Lalandia (Denmark’s version of Center Parcs) and visited Legoland Billund. Denmark can be quite expensive, so this article explains how to do Denmark on a budget.